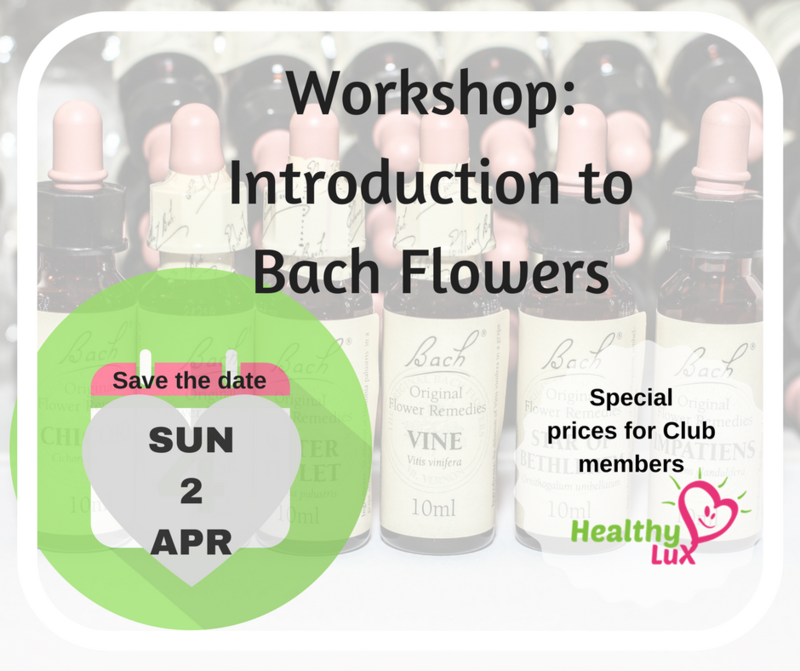 In this workshop you will learn about Bach flowers and how to make up remedies for yourself and your family. This will be an interactive workshop where you will work in pairs to make up a personalised remedy and understand how to do it for yourself in the future. Sign up here. You will then receive the necessary bank information to complete your registration. Your registration will be safely booked as soon as your payment is received.